Melt in your mouth creamy, smooth, sweet and salty Homemade Cookie Butter and Chocolate Fudge Pops, topped with crushed Oreos and Biscoff cookies! An irresistibly decadent summer treat, when icy fruit pops just won’t do. 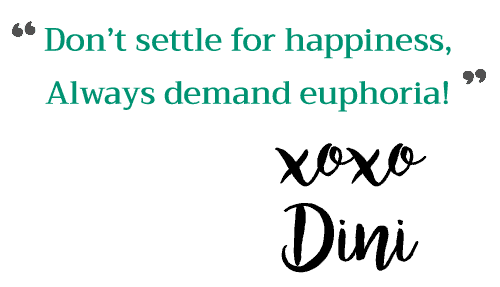 I love redoing old recipes on the blog because it often leads me to new recipe creations. In my quest to redo my old chocolate fudge popsicle recipe, I came up with this decadent pop rocks crusted no bake Chocolate Raspberry Pie, and now I’m sharing this Creamy Homemade Cookie Butter and Chocolate Fudge Pops recipe! These were inspired by my love for cookie butter and my need to find new ways to incorporate it into my diet! Like this Cookie Butter Cold brew coffee! 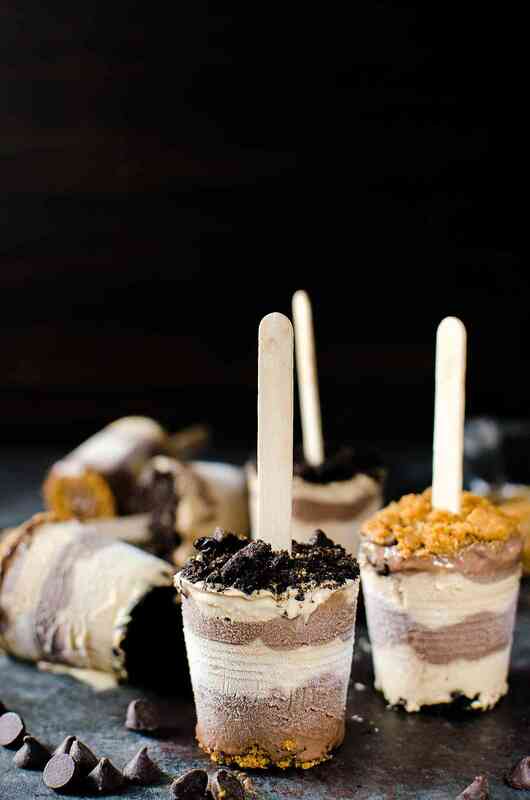 And I’m yet to finish the original chocolate pudding pops post. 🙂 But that’s OK though, because these chocolate fudge popsicles are the bomb! I may be biased, but I honestly feel that these are the best cookie butter – chocolate pudding pops/chocolate fudge popsicles (cookie butter chocolate fudgsicles) that I’ve ever had! 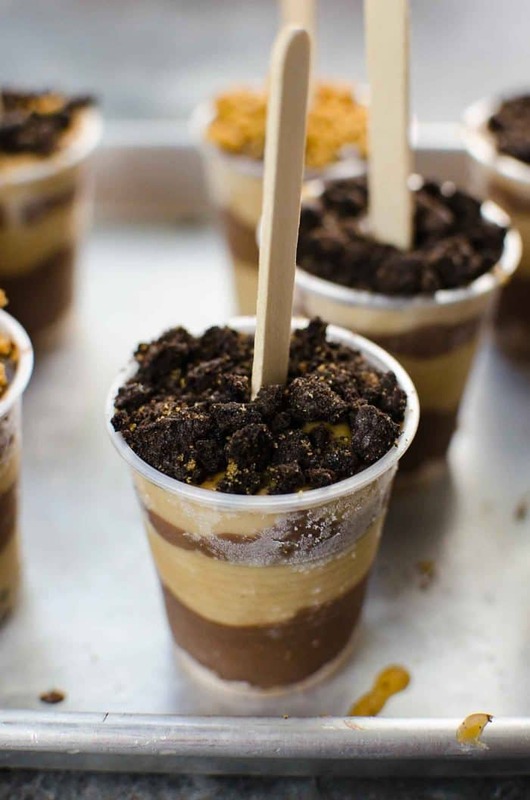 Layers of ultra creamy cookie butter pudding and chocolate pudding, topped with crushed Oreos and Biscoff cookies – if I was going to make chocolate pudding pops that no one could resist on a hot summer day, I wanted them to be melt-in-your-mouth smooth, fudgy, creamy and decadent (and without that sharp icy bite), and that’s exactly what these homemade cookie butter and chocolate fudge pops are! 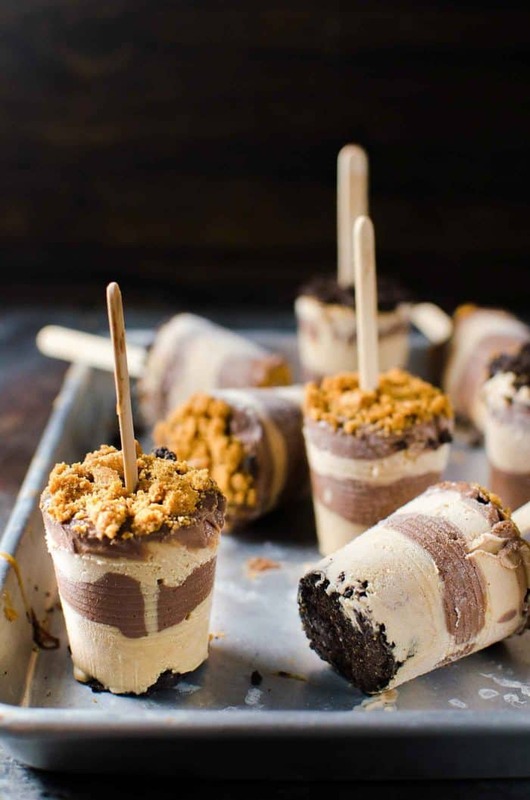 …they WILL be the most decadent cookie butter and chocolate fudge pops you’ve ever had! 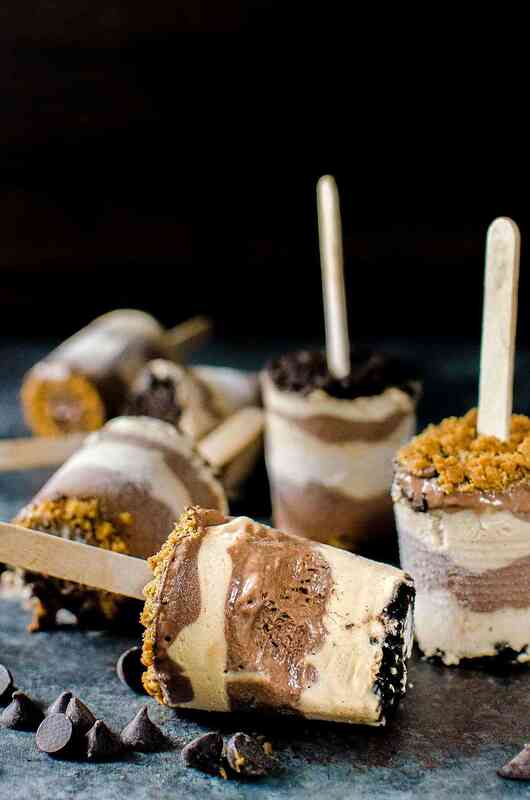 There are a few simple reasons as to why these chocolate fudge popsicles work. I use a creamy pudding base for these homemade cookie butter and chocolate fudge pops. But I reduced the amount of cornstarch (cornflour) slightly as I didn’t want the base to be as thick as it would be for pudding either. On my first attempt where I made them with the thick consistency of pudding, it resulted in delicious popsicles that were in fact too soft when pulled out of the mold. They were certainly as creamy as I had hoped, but they softened too quickly out of the freezer. So I reduced the cornstarch to keep the base thick like custard, but not as thick as pudding. It makes it easier to pour the mix and unmold the pops as well. But if the pudding thickens too much during preparation, you can add a little extra milk to thin it out. 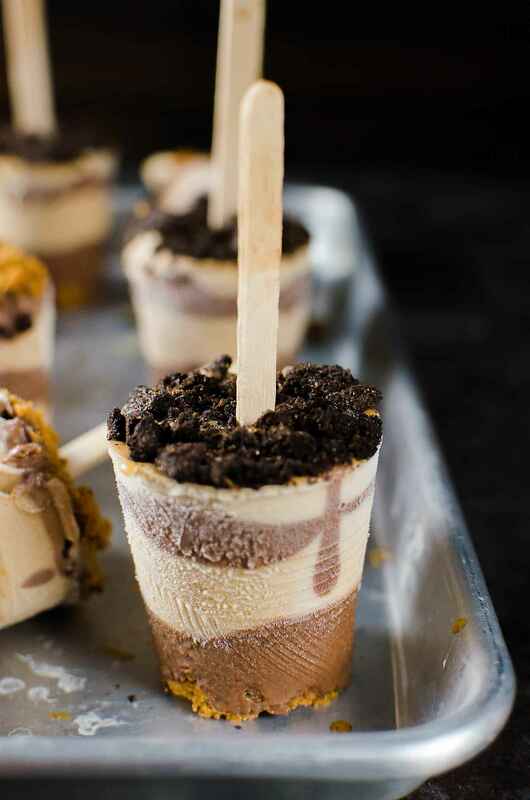 I used 3 oz disposable cups to make these chocolate fudge popsicles because it was easier to layer the cookie butter and chocolate fudge layers. But you’re more than welcome to use regular popsicle molds too. Just note that this recipe yields ten 3 oz popsicles. To unmold these popsicles, you don’t need to dip the cups in warm water. Just make a little snip at the top and tear off the cups, OR make a snip and loosen the cup and then wiggle the popsicles out. It’s actually easier than using regular popsicle molds. 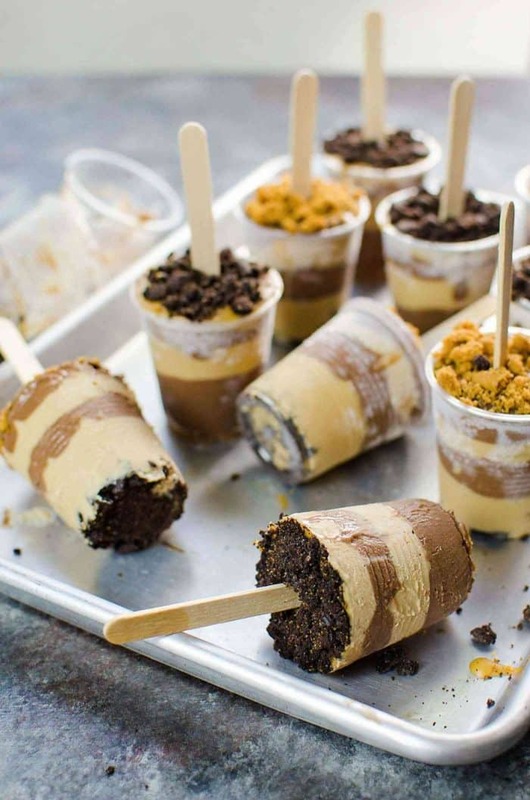 What’s even better is that these pudding pops are VEGAN FRIENDLY! Speculoos cookie butter is vegan, so you can use that for this recipe without an issue. But of course, read the label just to be sure! Oreo cookies are also vegan most of the time (I have been informed by readers in the past that in some places, some variations are NOT vegan) – so again, make sure you read the label. If you can’t find cookies that are vegan, just leave ’em out. Instead of using half and half, you can use a plant based milk like coconut milk or cashew milk. I use a bittersweet chocolate that doesn’t include dairy, so you can use a nice dark chocolate that is dairy free/vegan as well. Plus, these are very easy to make. I even made a recipe video to show you how! Place the cornflour and salt in a saucepan. Add a little milk (half n half or vegan option) and whisk to dissolve the cornflour. Add the rest of the milk and whisk to combine. Next, add the cookie butter and vanilla. Heat the mix over medium-high heat, whisking continuously to melt the cookie butter in the milk and to let it thicken to a custard like consistency (this should take about 5- 10 minutes depending on your stove). Whisk/stir to ensure the pudding mix doesn’t stick to the bottom of the pan. 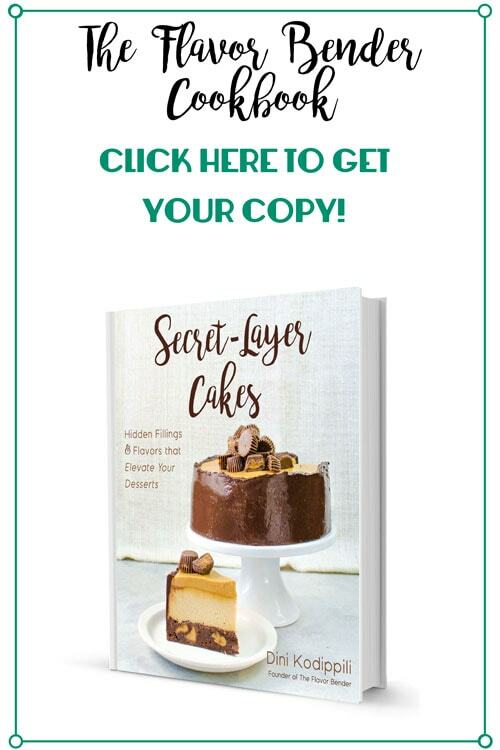 Pour into a bowl and cover with plastic wrap (with the plastic wrap touching the surface of the pudding to prevent a skin from forming at the top). Let it cool to room temperature. Place the cornflour, sugar and salt in a saucepan. Add a little milk (half n half or vegan option) and whisk to dissolve the cornflour. Add the rest of the milk and the vanilla and whisk to combine. Heat the mix over medium-high heat, whisking continuously to let it thicken to a custard like consistency. This should take about 5 - 10 minutes depending on your stove. Whisk/stir to ensure the pudding mix doesn’t stick to the bottom of the pan. Remove from the heat and add the chocolate chips. Stir to melt the chocolate in the residual heat. 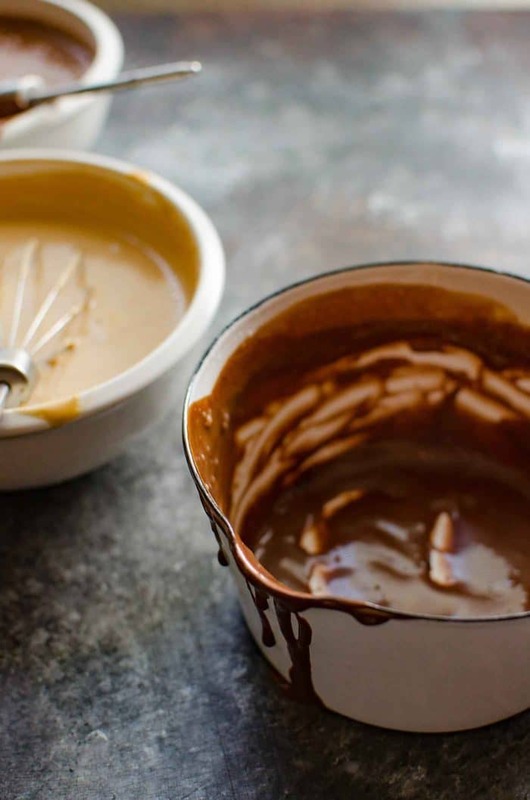 Pour the chocolate pudding into a bowl and cover with plastic wrap (with the plastic wrap touching the surface of the pudding to prevent a skin from forming on the surface). Let it cool to room temperature. 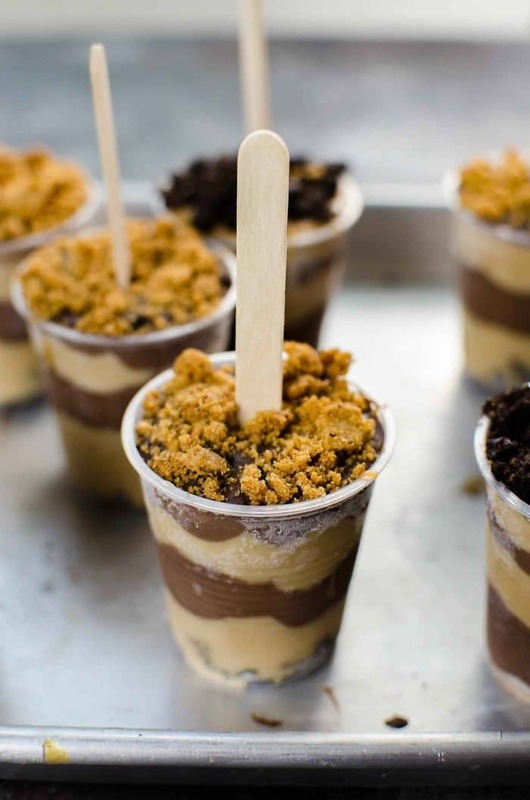 Place ten 3 oz disposable cups on a small pan (or use ten 3 oz capacity popsicle molds). In two separate bowls, crush the Speculoos cookies and Oreo cookies and set aside. Remove the plastic wrap from the bowls covering the cooled down puddings and stir to make sure they are nice and smooth. Add a little milk (up to ¼ cup) if too thick (it should not be as thick as pudding), and mix to combine. Add the cookie crumbs to the bottom of the cups. Layer the pudding layers in each of the cups (4 layers in each), and top with more of the cookie crumbs. 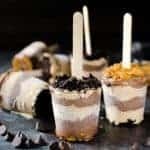 Insert the popsicle sticks into each of the cups (they should stay upright without any support because the pudding layers are thick enough). Freeze overnight, until they are completely frozen. When ready to unmold, snip the top of each cup with a pair of scissors and peel off the cups. Return the fudgsicles to the freezer for a few hours to harden up again. Wrap with wax paper and store in freezer until ready to serve. Enjoy! 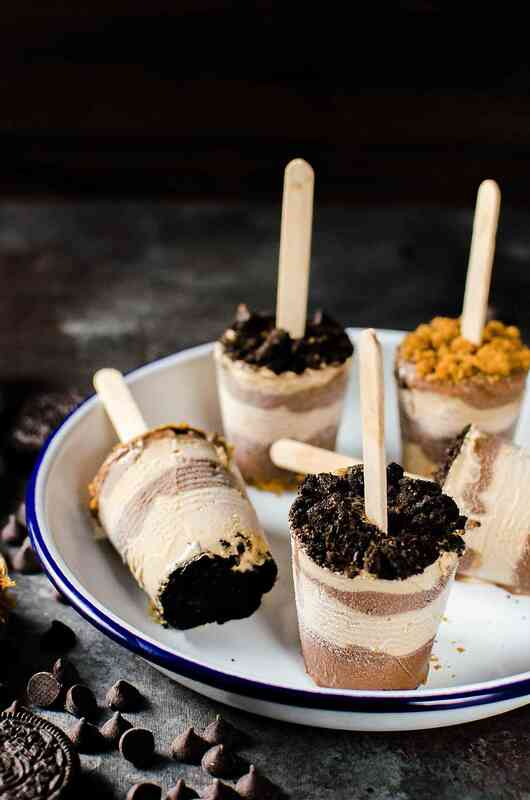 If you liked these cookie butter and chocolate pops recipe (cookie butter chocolate fudgsicles), don’t forget to subscribe for new (and free) recipes by entering your email address on the side bar (and get all these recipes delivered straight to your inbox), so you don’t miss out on a thing. You can find me on FACEBOOK, TWITTER, INSTAGRAM, PINTEREST, YOU TUBE and GOOGLE-PLUS too. These are the perfect way to cool off during the summer. Decadent deliciousness! I wish I had some of these in the freezer now! Oh how I wish my freezer was full of these right now. They look insanely delicious, for real. Need to try them soon! Ooh! These look amazing! Love the video. Why. Are these. Not. In my. Mouth. Right. Now. They look awesome, Dini!